Lovely home & fantastic location. Quiet lake/swim/tennis neighborhood close to 575. Qward-winning Cherokee County schools! 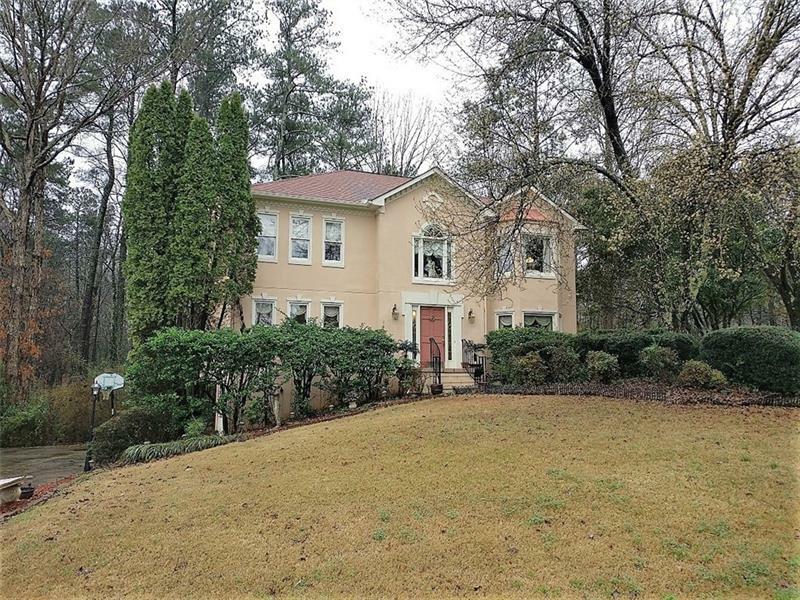 Wooded lot, trad floor plan w/formal living/office, fireside family room, lrg formal dining & updated kitchen w/tons of cabinets. Granite counters & bayed brkfst area, all SS kitchen appliances, incl refrigerator, remain! New deck w/patio, overlooks priv. wooded backyard. Master bath incl whirlpool tub, sep shower, double vanities & walk-in closet. 3 add'l bedrooms upstairs. 2-car garage & lrg unfinished area w/plenty storage. A representative from Metro Brokers has received your request to visit 5060 India Lake Drive on at .